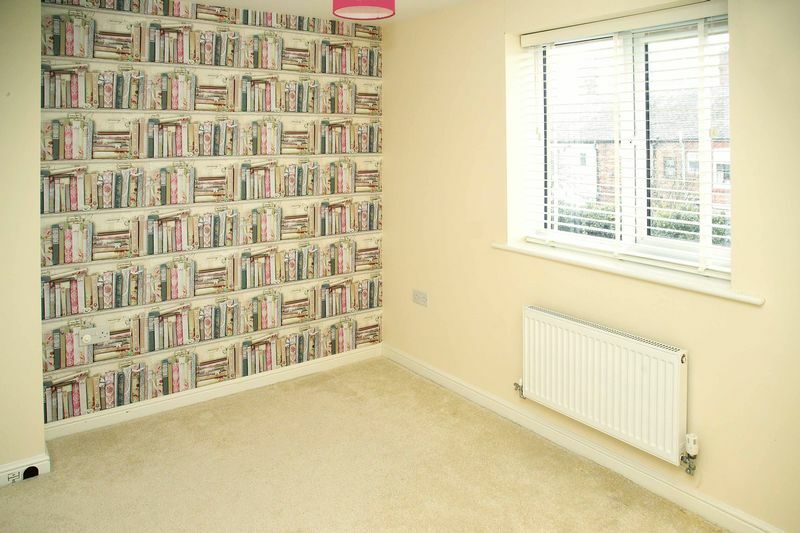 Alex Jones are proud to offer, to let, this immaculately presented 2 bedroom semi-detached family home. 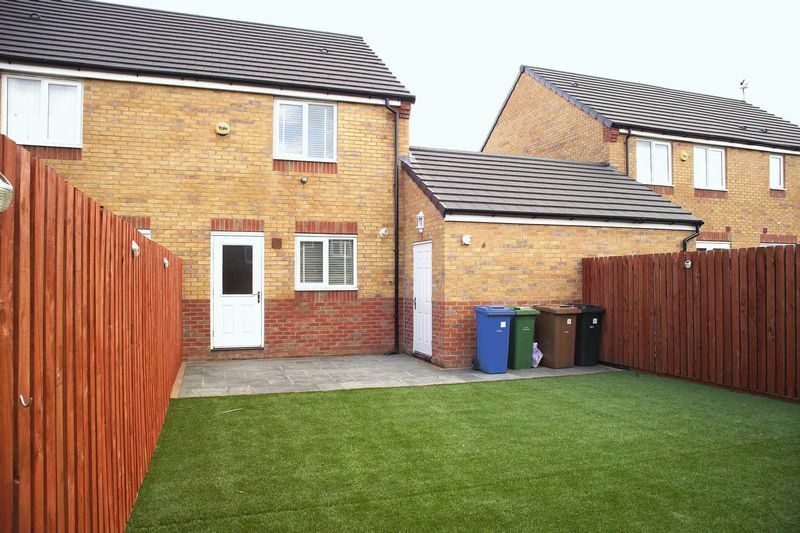 This modern property enjoys the benefit of off-road parking, a converted loft room and a garage, as well as a spacious garden to the rear. 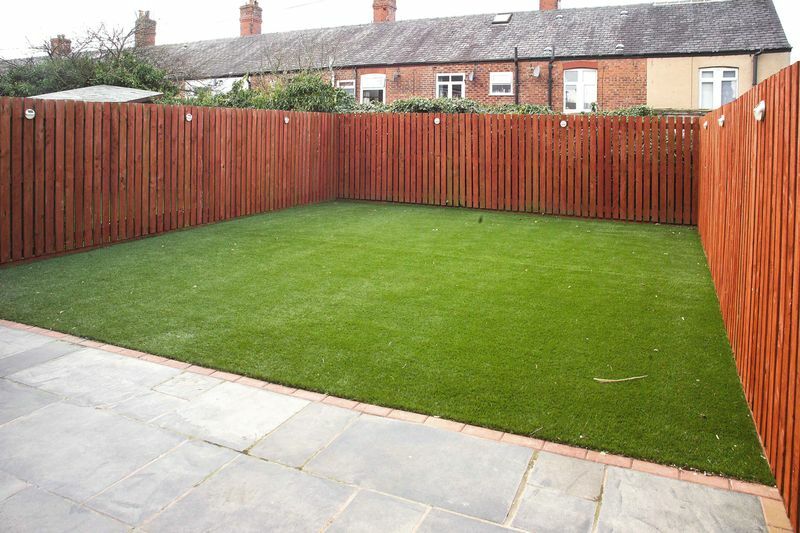 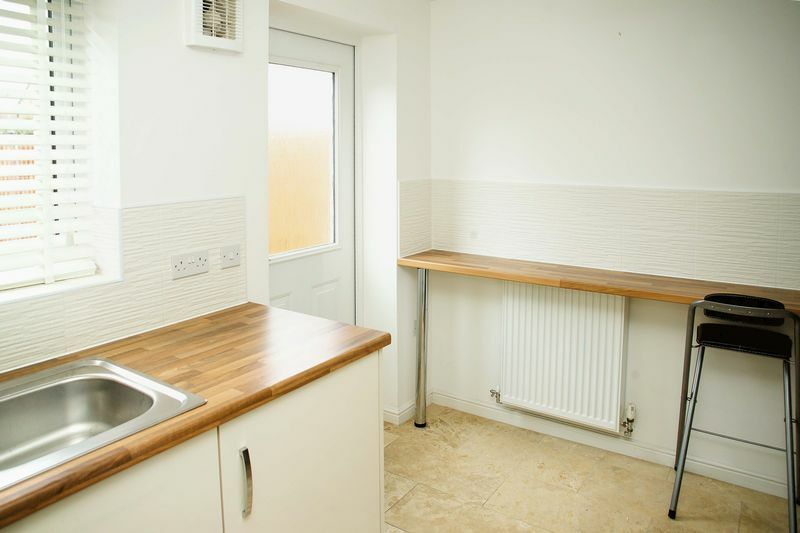 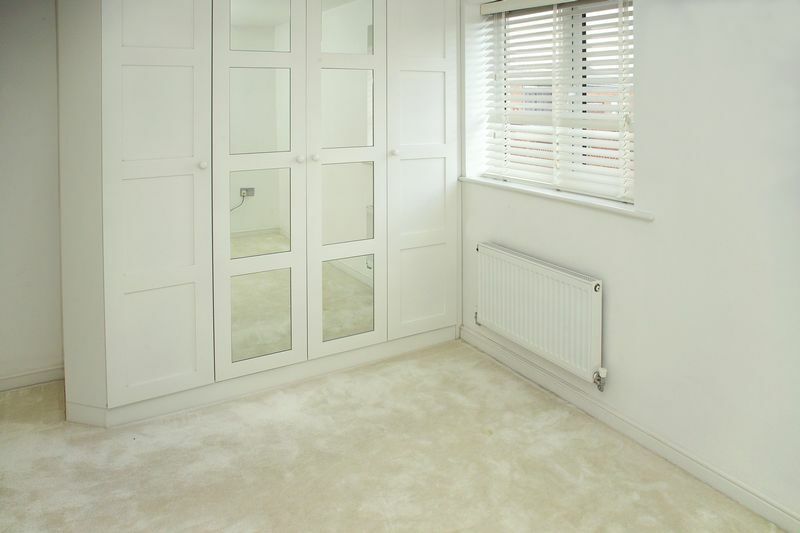 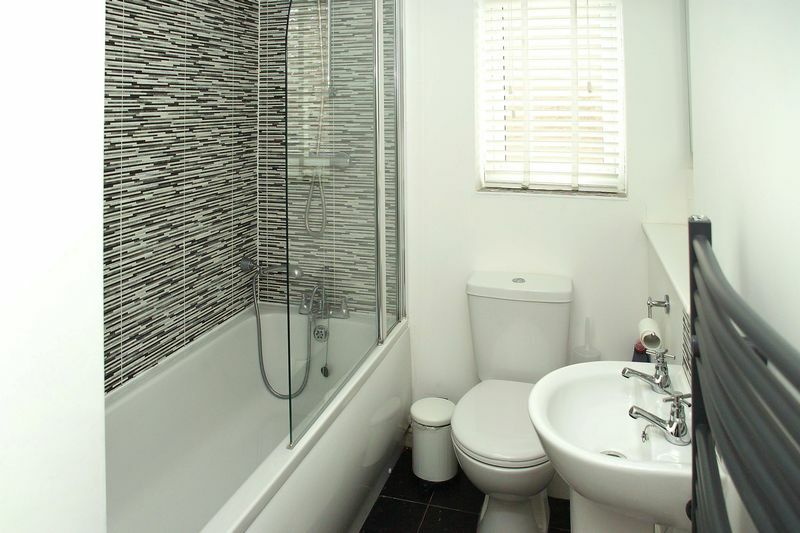 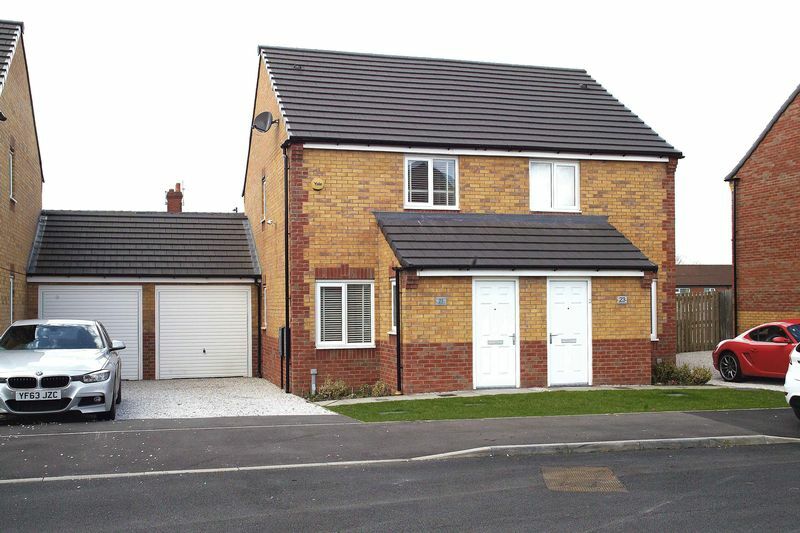 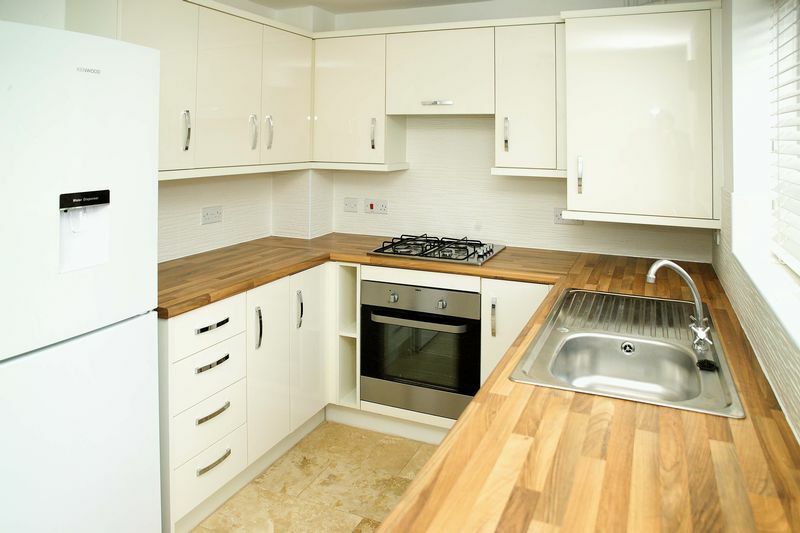 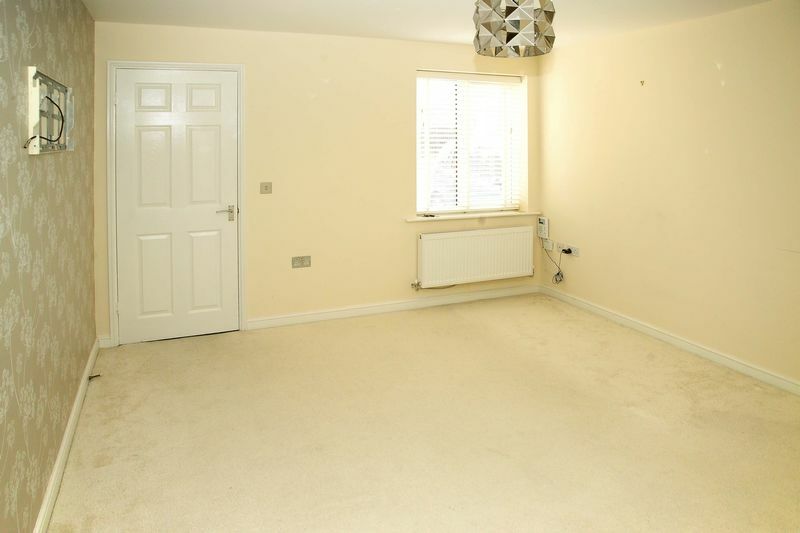 Set in a popular residential area this property is available to let immediately. 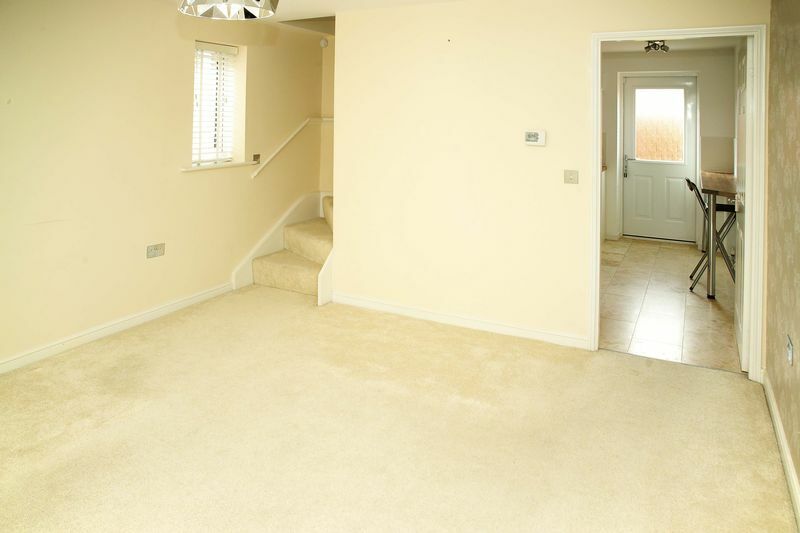 We are expecting high demand so early viewing is recommended.